Supreme Skylights Inc. located in Ronkonkoma, NY, designs and manufactures the highest quality skylights in the industry. 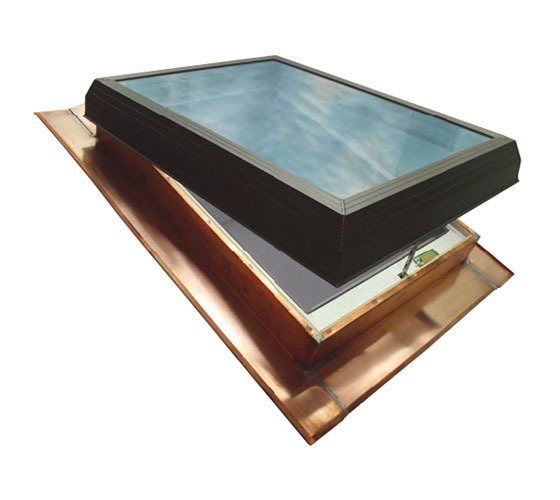 Supreme offers a full line of standard and custom sized skylights to fit most applications. Supreme products, which are built to last the lifetime of a home, utilize the highest quality materials, energy efficient glazing, and the finest workmanship. Their warranty covers 10 years on workmanship, 20 years on glass seal failure for tempered glass, 10 years on glass seal failure for laminated glass, and lifetime on hardware. 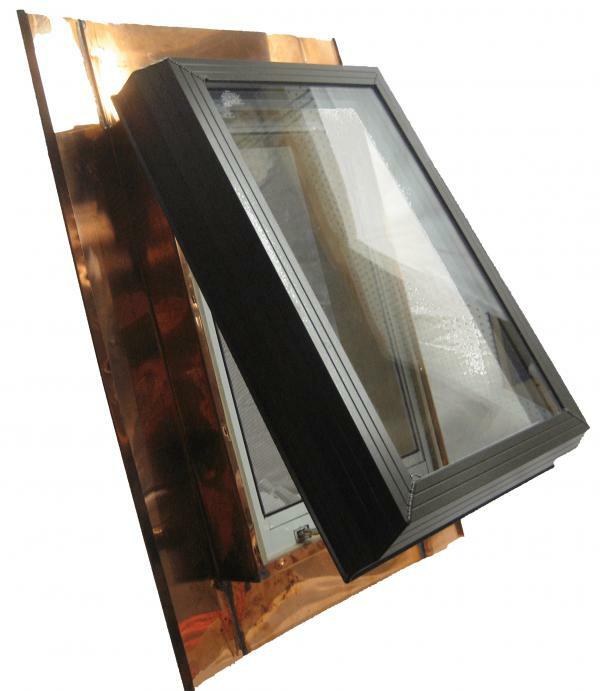 Available in pitched or flat roof, with a variety of flashings, curb types and glazing options. Standard and custom sizes are available to be built to your specifications. Standard features include 1″ insulated tempered Low-E argon-filled glass, a heavy duty (6063 T-5) aluminum extruded cover fully welded and powder coated, birch veneer curb, thermal break PVC frame, and 16 oz. copper flashing. Available options include pitched curb flashing, flat roof “incline” curb flashing, step flashing kits, cut-flush crub, factory-mulled flashing, and retrofit flashing. Glazing available in clear or bronze tempered Low-E, tempered laminated, multi-wall polycarbonate, and pattern glass. There are many environmental benefits of adding skylights to either residential or commercial spaces. Today more than ever architects, builders and homeowners are incorporating “green” products in their designs and renovation projects. Skylights are the single best source of allowing daylight and ventilation to occur due to their overhead location. In the spring and summer, allowing the warm interior air to escape while lighting the space below. During the fall and winter months allowing much needed sunlight while adding warmth to the interior space through the sun’s radiant heat. These are natural benefits of skylights without the use of electricity that would be required with either lighting or mechanical ventilation products. Extension poles, shades, and motorization kits are available. Supreme offers motorization kits with rain sensor and thermostat control options, or manual 6 foot telescopic pole (extends to 10 feet). Light filtering is our standard material, room darkening shade material is available. Convienient showrooms serving New York, Long Island, Connecticut and New Jersey. The factory-trained experts at your local WindowRama store in New York, New Jersey and Connecticut can show you great ideas for bringing light into almost any room with innovative, energy-efficient Supreme Skylights. Stop by for size and price information today! 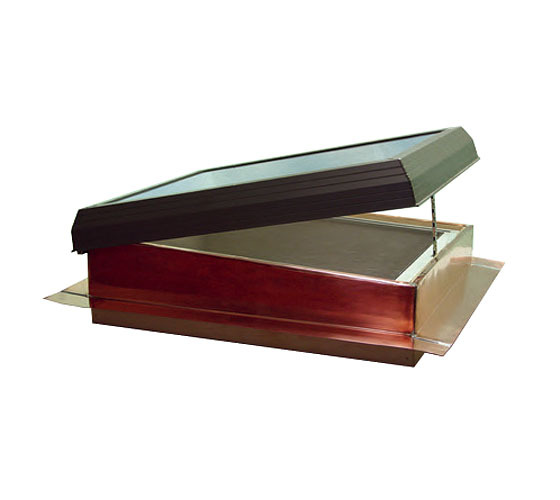 Our Full Line of Supreme Pro Series Skylights: Skylight.